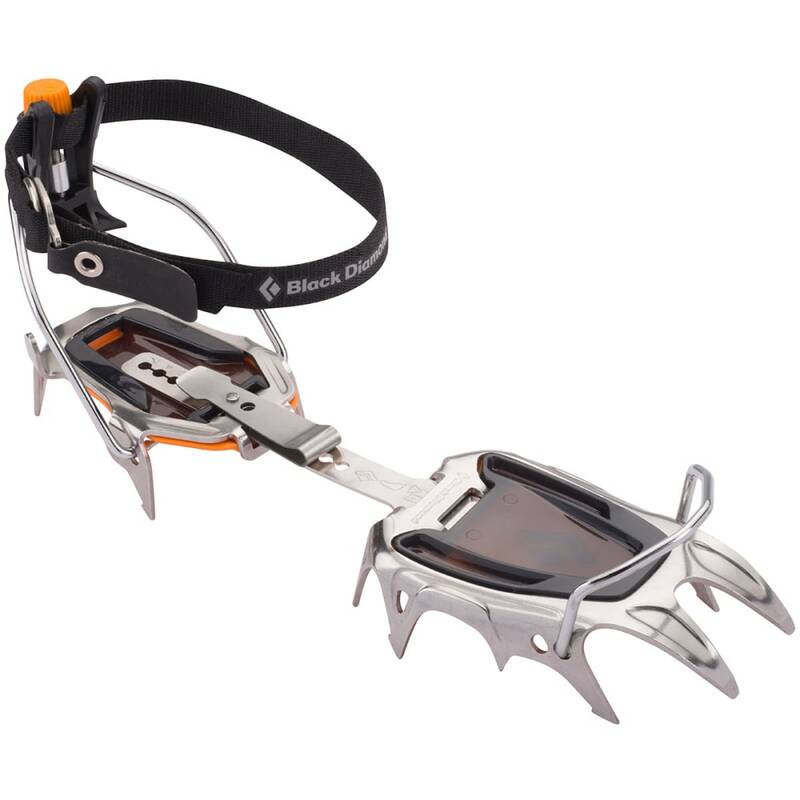 The Serac Pro Crampons from Black Diamond are constructed out rustproof stainless steel, and provide a lightweight yet durable way of adding stability in steep snow. Each pair weighs 2 lbs. 1oz.